Winter is over (’bout dang time!). 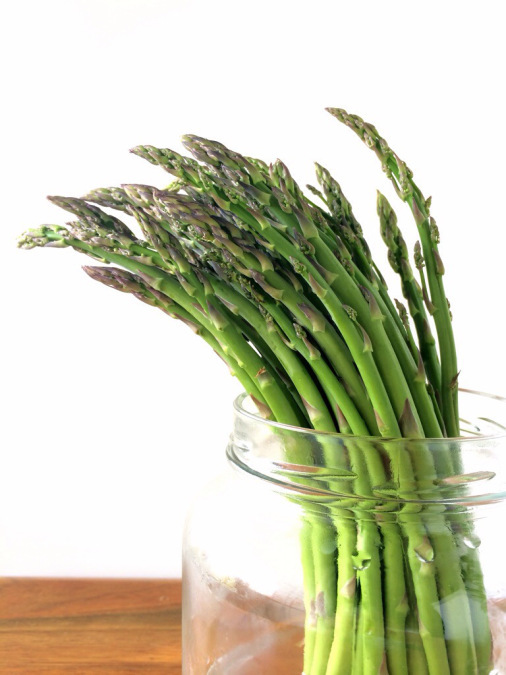 Spring produce isn’t quite ready (asparagus, I’ve got plans for you). But I’m already craving the familiar flavors of summer…tomatoes, peppers, cucumbers, and dill to name a few. Lately, I’ve really needed a hot-weather food fix. So I decided to seek solace in the comfort of my pantry and freezer. Last summer my dad taught me how to can tomatoes and pickles. 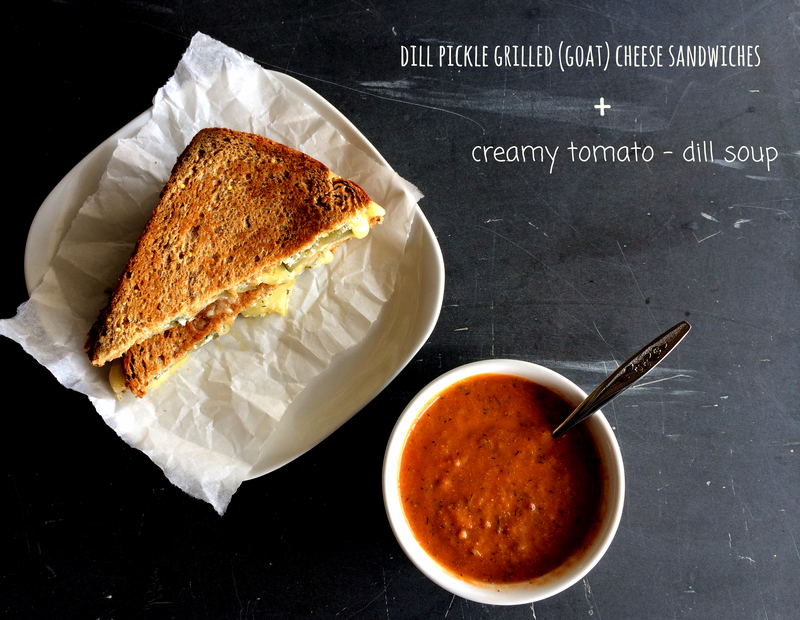 This is a life skill no Bloody Mary-loving, spicy pickle-obsessed gal (or dude) should be without. It ranks right up there with knowing how to change a car tire (which I don’t) and knowing when to pull the pot off the heat before the sugar burns when making kettle corn (which I do!). Priorities, amiright? Do you ever end up with half-used containers of heavy cream or buttermilk loitering about in your fridge? You don’t want to throw them out, but they’re quickly approaching the expiration date and they’re taking up precious real estate on that crammed top shelf. Dang, where am I gonna put this gallon of milk or third jar of pickles I just opened? 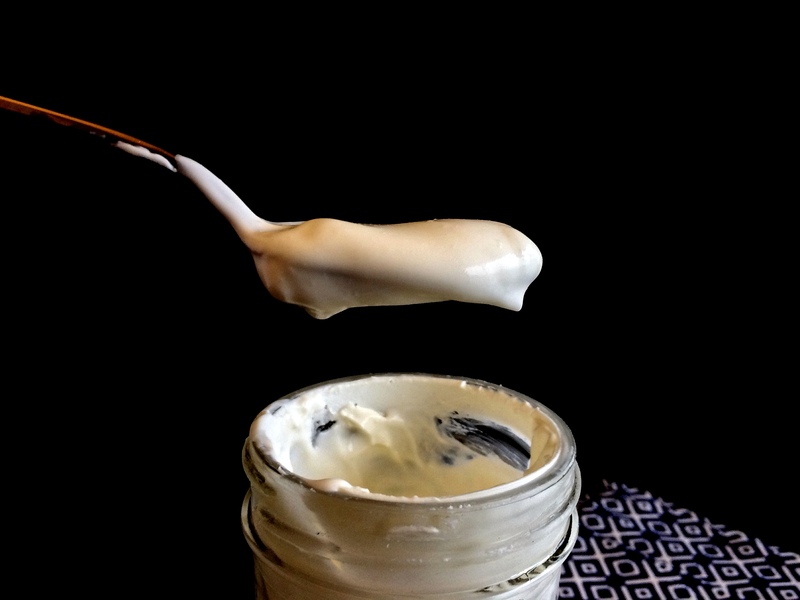 It’s time to combine the two and make the best-tasting, ultra creamy, delightfully luscious sour cream! And it’s riDONKulouly easy! 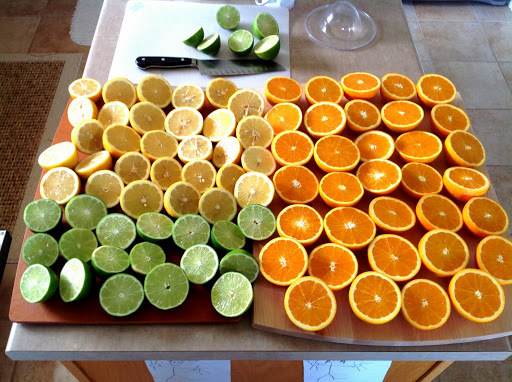 I love citrus. I use it in sweet dishes, savory dishes, condiments, sauces, salts, sugars, salsas, dressings, and of course beverages. Rarely do I make a cocktail without the addition of either lemon or lime…booze usually needs that little bit of zesty tartness to round out the “burn” of the alcohol and to mellow whatever sweetness was added, usually in the form of simple syrup, honey or straight up sugar. One of the simplest, little changes in your household can lead to a collectively huge environmental impact! 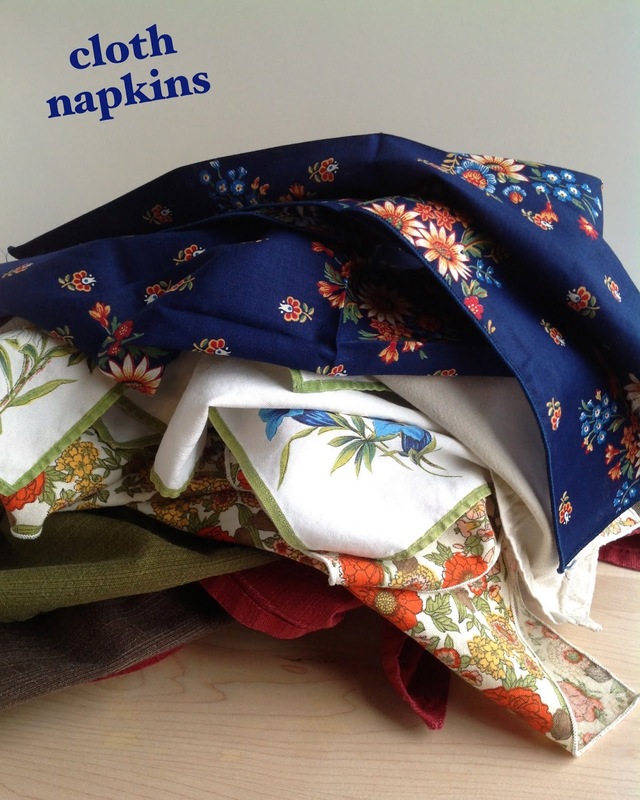 Plus it’s affordable, fun, and let’s you be creative: reduce paper usage and waste by making the switch from paper napkins to cloth napkins. The average person uses 2,200 paper napkins per year, which is about 6 napkins per day. If everyone used one less paper napkin per day, more than a billion pounds of napkins could be saved from landfills each year. That’s an equivalent to filling up the entire Empire State Building!